BLUFFTON — Bluffton University student Jarod Siekman will present the forum “Mayan Mathematics and Different Numeration Systems” at 11 a.m. Tuesday, Feb. 5, in the Reading Room of Musselman Library, 1 University Drive, Bluffton University. Siekman is a math education major who studied Mayan mathematics during a semester in Guatemala. The event is free and open to the public. 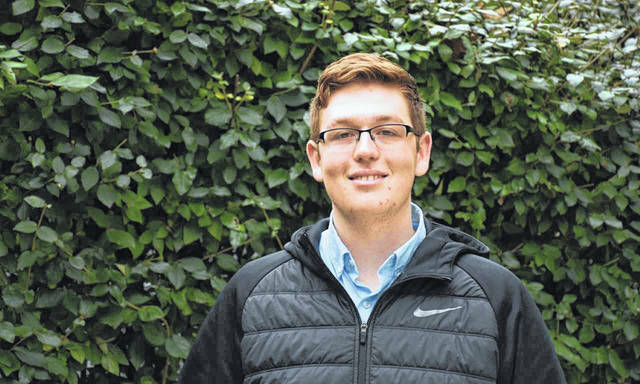 BLUFFTON, Ohio – Jarod Siekman ’20 will present the Forum, “Mayan Mathematics and Different Numeration Systems,” at 11 a.m. on Feb. 5 in the Reading Room of Musselman Library. A math education major, Siekman studied Mayan mathematics during a semester in Guatemala. He completed an extensive research project and also presented his research at the 46th Annual Mathematics Conference at Miami University.